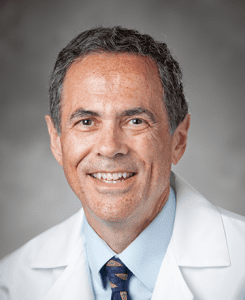 Dr. Neil Spector, a Duke University cancer researcher who nearly died from complications of Lyme disease, is now turning his attention to finding innovative therapies for Lyme and Bartonella. Antibiotics are currently the only treatment available for most tick-borne diseases. However, antibiotics don’t always work and often bring serious side effects. Even with early treatment, many patients are left with lingering symptoms. When treatment is delayed, patients are even more likely to be left with chronic symptoms. Dr. Spector and his co-principal investigator at Duke, Professor Timothy Haystead, are collaborating with scientists at Johns Hopkins School of Medicine and Tulane Medical Center. The researchers are using new technology to develop drugs that will target specific proteins on the outer surface of these bacteria, a method that has proven successful in discovering new cancer therapies. The research project recently received a $3.8 million grant from the Steven and Alexandra Cohen Foundation. “We’re hoping to move from isolating targets to identifying potential drugs to testing in animal models within three years—so a very aggressive timeline,” said Dr. Spector. 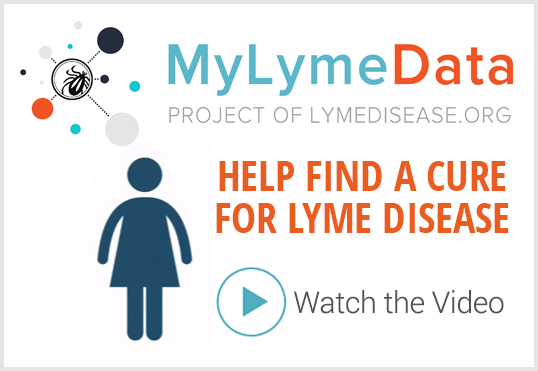 Dr. Spector suffered for years from undiagnosed Lyme disease, which seriously damaged his heart. He received a life-saving heart transplant in 2009. New compounds identified by Duke researchers will be sent to Johns Hopkins to be tested for effectiveness. The researchers at Hopkins will then select the most promising drug candidates and send them to Tulane, to be tested on animals. Spector and Haystead have already identified more than 20 bacterial proteins that may serve as targets in the new drug development. This new collaboration represents the first time the vast knowledge of cancer research has been applied to Lyme disease. Dr. Spector says many features of cancer are also true of Lyme disease and Bartonella, which can work in the researchers’ favor. So cool! Thanks for posting this. This is a really good sign! Thank you. I agree. Nice to see new researchers joining the field. Dr. Spector is a hero in many ways and perhaps my best chance of reclaiming a normal life again. I’m a computer scientist studying biology now and would hope to join a team like his someday, although it would be even better if the cure was found before then. Agree. I’ve been a huge fan of Neil since reading his book years ago. He’s one of the good guys. Lucky me i have had both! 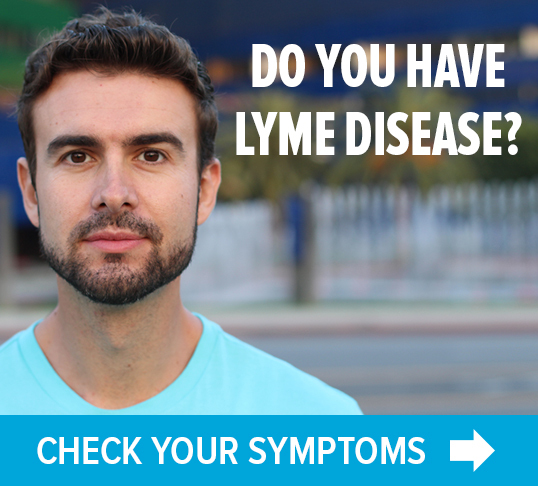 still have lyme after decades, antibiotics, alternative treatments etc. the Cohen foundation has advanced research by leaps and bounds. Thank you Cohen Foundation! I also will volunteer. Do you take my insurance?? Skip testing on the animals and just testing people. After dealing with Lyme Disease since the early ’80’s I espcially appreciate all advances made in Lyme Disease research. Thank you!